About one-third of Kansans live in rural communities where it can be tough to get reliable high-speed internet access. To help identify the problem areas, the state is working with the Kentucky-based nonprofit Connected Nation to create a map of wired and wireless broadband coverage. Stanley Adams, director of Broadband Initiatives at the Kansas Department of Commerce, says quality internet access is critical for communities to attract, retain and grow businesses. "It’s gone from a 'nice to have' to a “necessity,'" Adams says. "You can’t conduct business without internet access, and depending on the complexity of the type of business you have, you have to have reliable service." Connected Nation will use data from the state’s broadband service providers and public feedback for the map. Adams says the map will provide an updated snapshot of where coverage gaps exist. "One of the things that I expect that we are going to see is that broadband coverage has improved since the last time we had a complete data set, which was as of June 2014," Adams says. A state task force will use the map to help address broadband access issues and expand infrastructure. The Statewide Broadband Expansion Planning Task Force was created earlier this year. Adams will collaborate with the task force to update those maps, which display the level of broadband speed that is available in areas across the state. 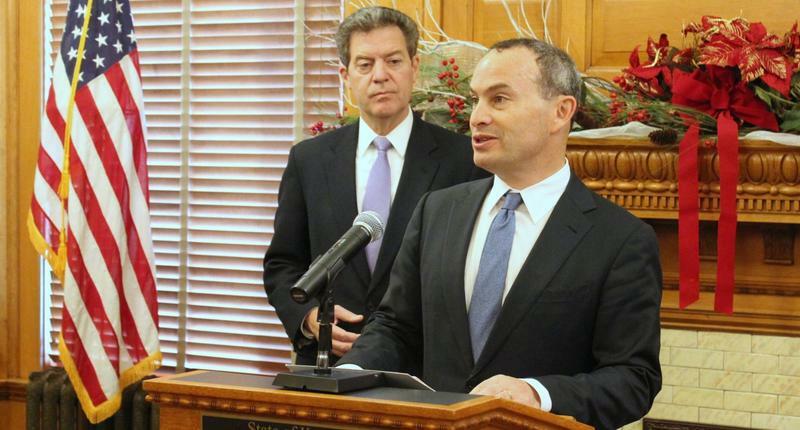 The governor’s office received a $300,000 grant from the Information Network of Kansas for the mapping project. The first draft of the map will be ready by Dec. 31. Shoring up rural America’s economy must start with broadband access and technology, a federal task force says in a report released Monday. 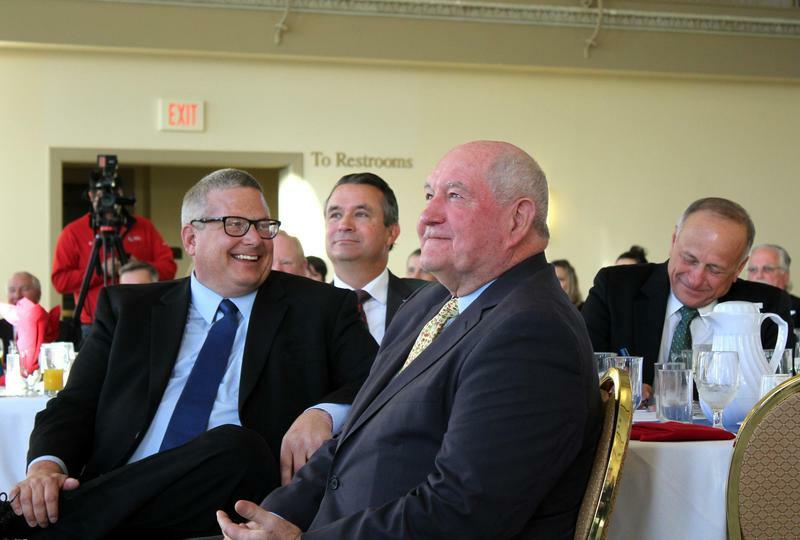 The group, chaired by Agriculture Secretary Sonny Perdue and made up of other Cabinet members, says doing so will bring rural areas increased health care access, better job training, smart electrical grids and more precision farming technology. 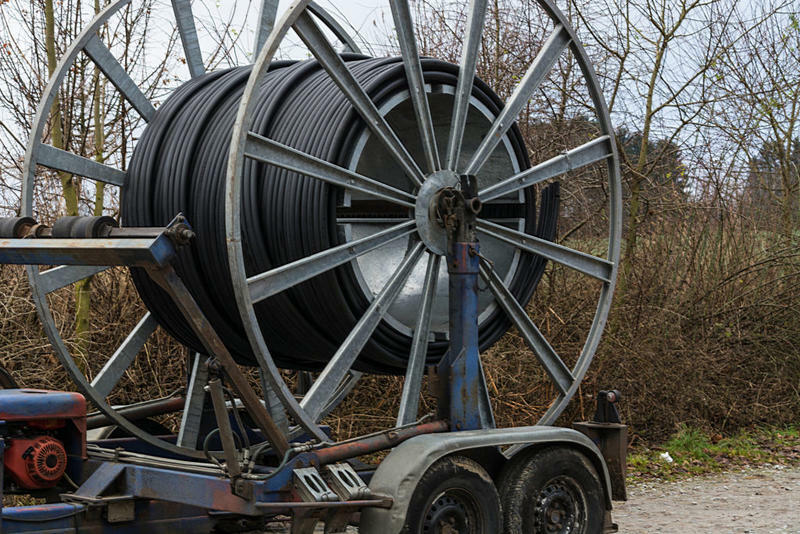 Little of that can be accomplished, the report says, without closing the broadband gap between urban and rural residents. Ashley Leal parks in front of the Plains, Kansas, Community Library. It’s about to close, but she doesn’t care. She pulls out her blue laptop. “I’m ... using the Wi-Fi,” Leal says with a laugh. Her home internet was so slow, she came to the library parking lot. Cars often idle there in the evening while their drivers tap into a plodding, but treasured, link to the internet. “I’m just thankful that we have somewhere to go,” Leal says. It’s the only free internet in this small western Kansas town. For many people, it’s the only internet, period. Surprisingly, part of the problem and the solution, for rural areas may lie in Netflix traffic.